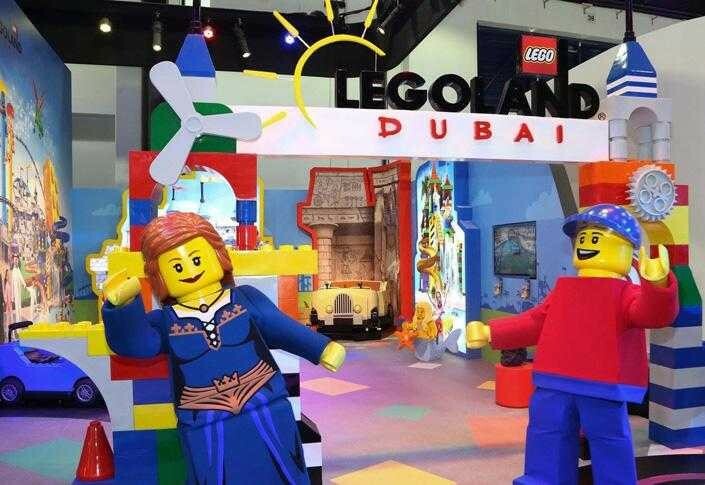 LEGO LAND Dubai welcomes you – First in the middle-east, build your way through non-stop interactive fun with over 40 themed rides and attractions at the park. 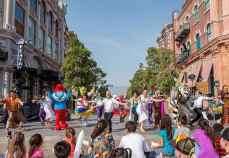 This is a perfect day out for families with children aged between 2–12. You can get the chance to visit LEGO factory to see how lego bricks were made. LEGO city, one of the coolest areas at the park where you can fly, steer, construct, save a burning building and even earn your very own LEGO LAND driving license. Next you will visit the KINGDOMS where you go back into medieval times and conquer the exhilarating Dragon coaster through the Kings castle. Adventure seekers can join the LEGO divers on an underwater adventure together with the family, digitally power skiing on wave racers as you dodge water blasts and fight through ancient temple ruins to recover a pharaoh’s stolen treasure. Finally you can witness MINILAND which is an indoor air-conditioned interactive area made up of an impressive 20 million LEGO bricks featuring Dubai’s iconic skyline and famous landmarks derived from the Middle-East. 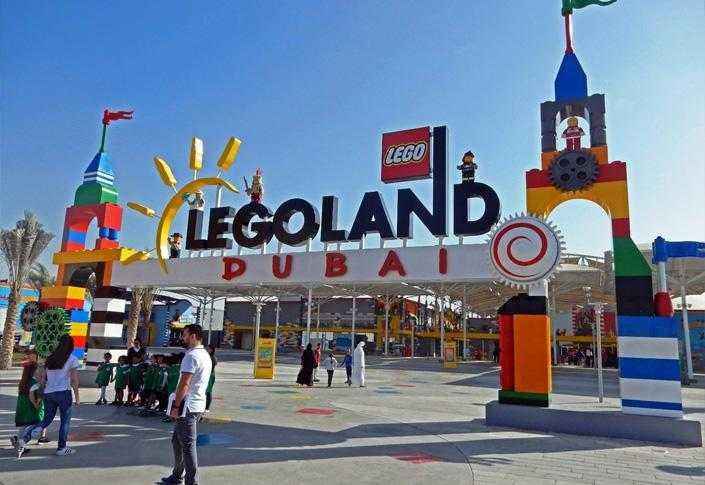 which is the largest LEGO store in the middle-east. 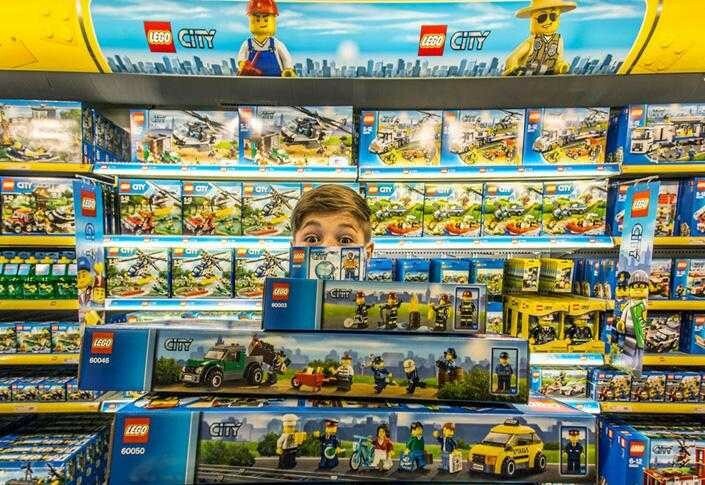 LEGO – CITY - One of the coolest areas at the park where you can fly, steer, build, save a burning building and even earn your very own LEGOLAND driving license. LEGO – IMAGINATION – At this park you can construct and race LEGO cars with LEGO MINDSTORMS ROBOTICS. You can climb all your way up to the KIDS POWER TOWERS where you can view the entire park. 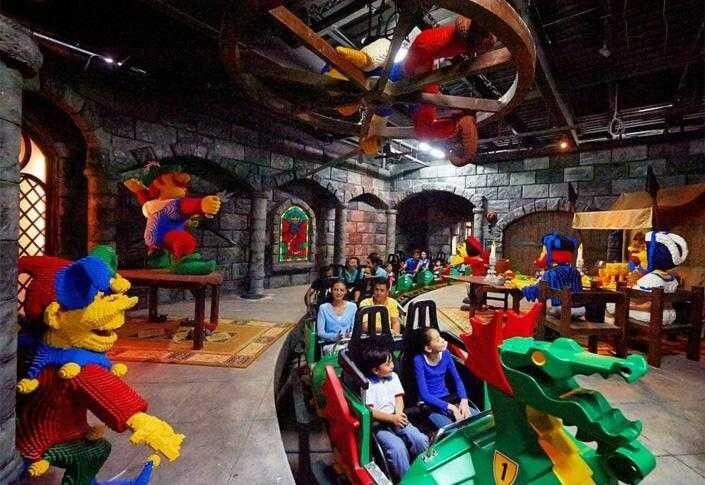 LEGO – KINGDOMS - Next you can visit the KINGDOMS where you go back into medieval times and conquer the exhilarating Dragon coaster through the Kings castle. LEGO – ADVENTURE - Adventure seekers can join the LEGO divers on an underwater adventure together with the family – digitally power skiing on wave racers as you dodge water blasts and fight through ancient temple ruins to recover a pharaoh’s stolen treasure. 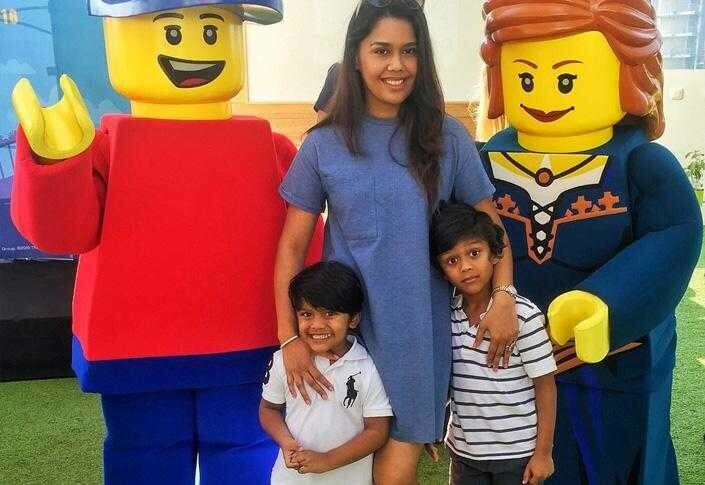 LEGO – MINILAND - Finally you can witness MINILAND which is an indoor air-conditioned interactive area made up of an impressive 20 million LEGO bricks featuring the iconic skyline of Dubai and its famous landmarks derived from actual landmarks around the Middle-East.